Real life advise all happening in Real time delivered in her Diner quickie mode, Polly Tipsy returns in the Second Season of her OMG Tipsy show. For the New Season, BL To Go guest stars will join her and with the same show concept, spilling her awesome Life Tipsy advises, the new season will definitely be engaging and OMG exciting! 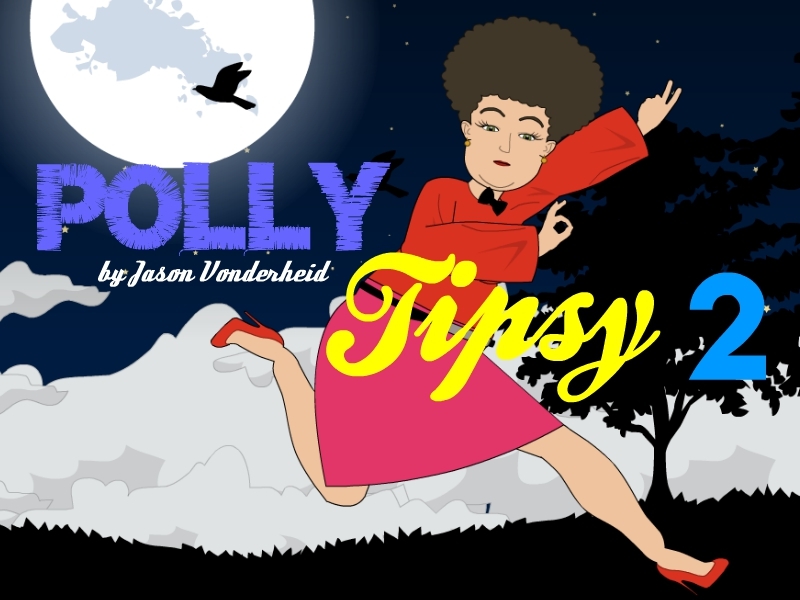 Polly Tipsy 2, only here at BL To Go.